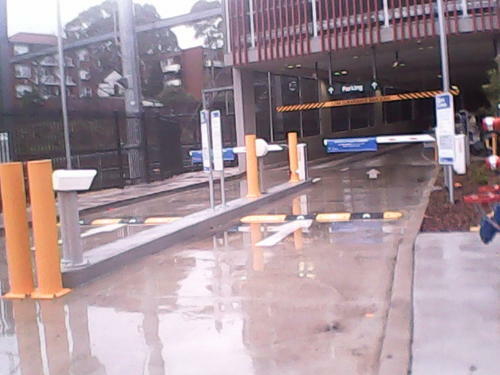 The State Liberal Government has delivered on their 2015 election promise for a Commuter Carpark at Ashfield Station. The need for this facility is well known and it is reaching capacity by 7.45am daily. It is clear that the carpark should be expanded by adding extra levels or a separate facility at other locations ie. Summer Hill, Canterbury or Lewisham. I recall at the 2015 State Election the Member for Summer Hill stating that she would hold a State Liberal Government to account on the implementation of the Ashfield Commuter carpark. They were and have been accountable. Councillor da Cruz raised concerns regarding waiting time for pedestrians at the pedestrian crossing outside of Ashfield railway station at intersection of Brown Street and Hercules Street. 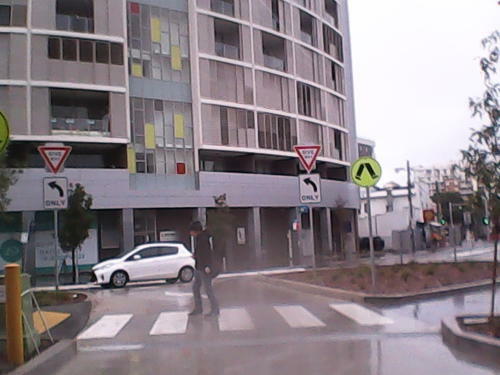 RMS representative advised that traffic signals require pedestrians to activate the ‘green’ crossing time. This article questions the whole concept of commuter carparks.